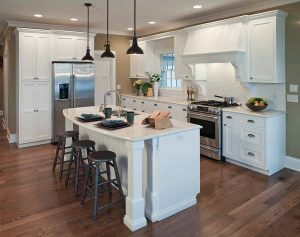 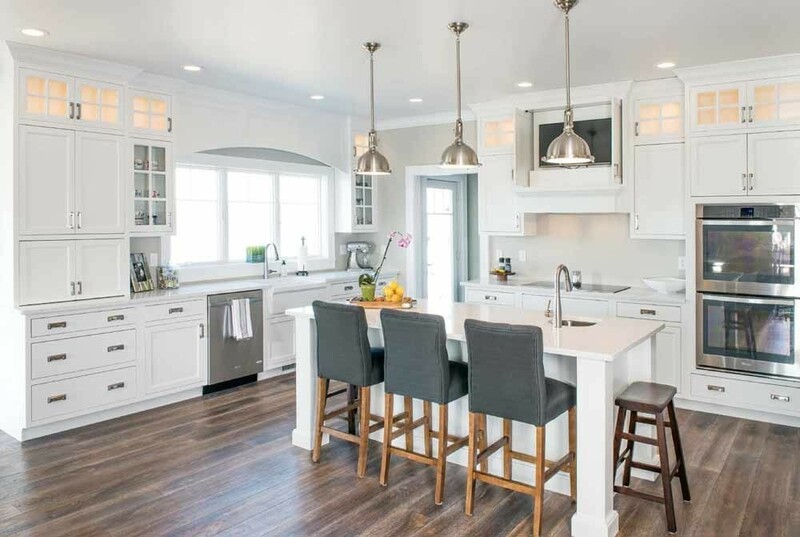 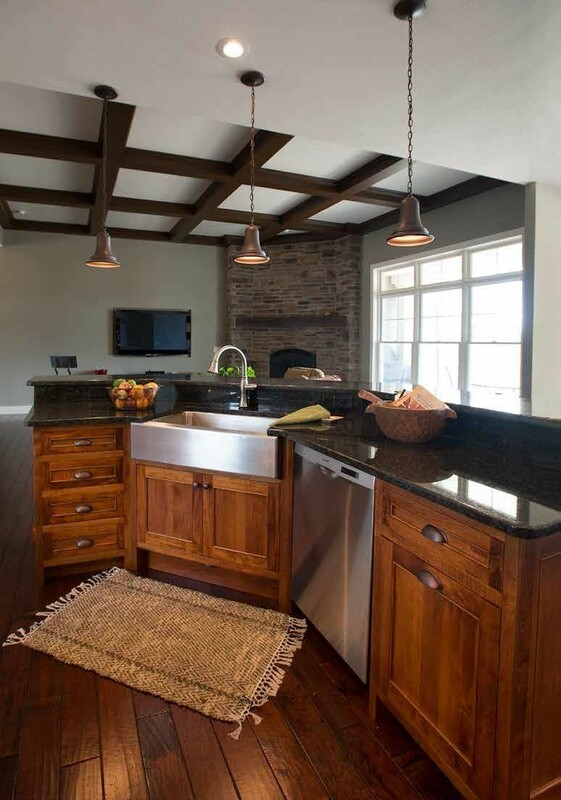 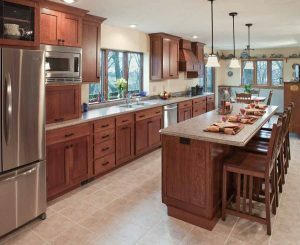 Premium quality solid wood kitchen cabinets custom built by Amish cabinet makers. 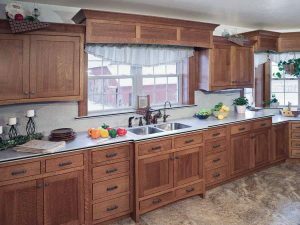 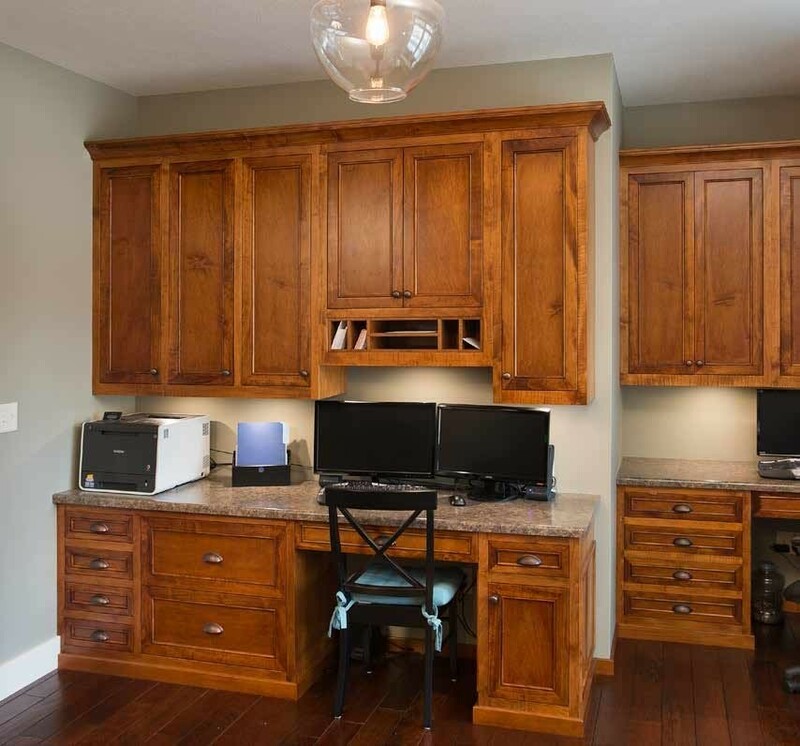 American made Amish kitchen cabinets have all the functions of dovetailed drawers, soft close slides and door hinges. 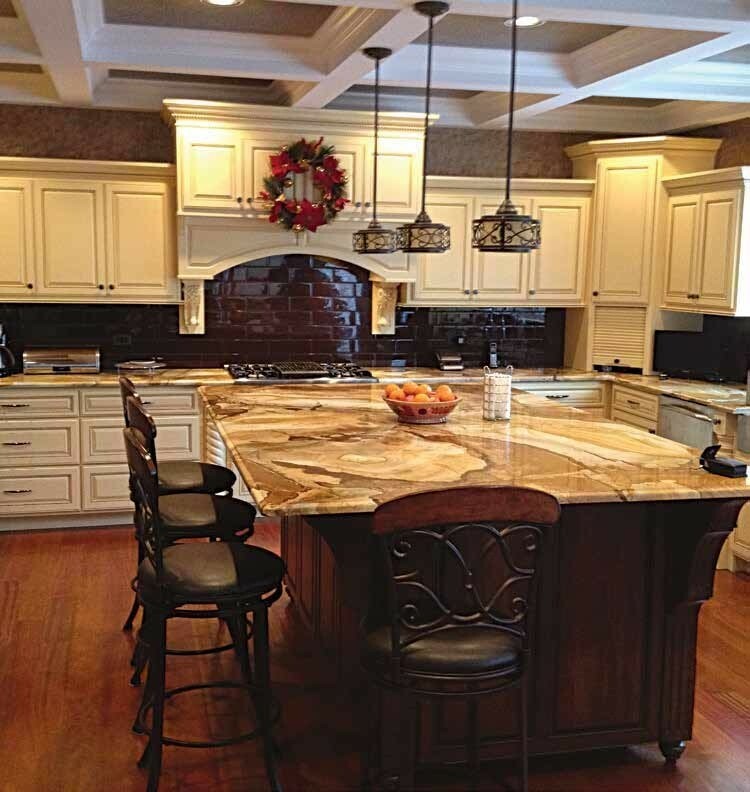 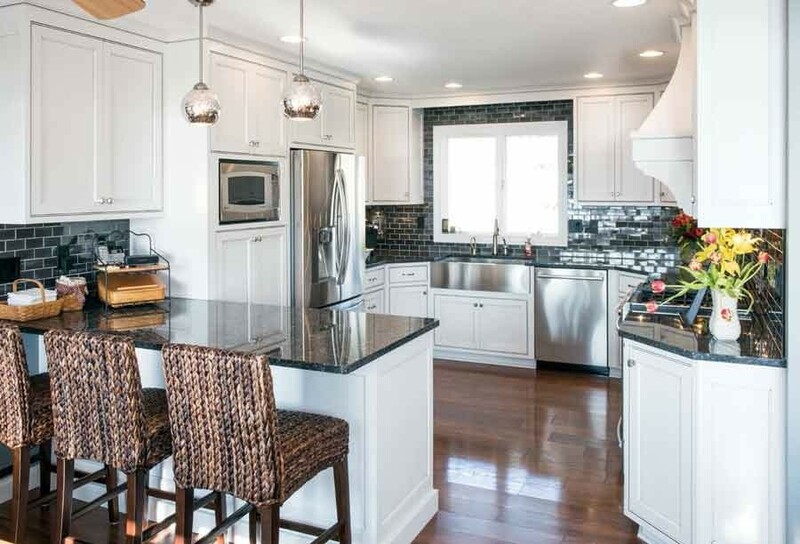 Clients can add custom kitchen options like pullout drawers, mixer stations, lazy susans, wine racks,etc. 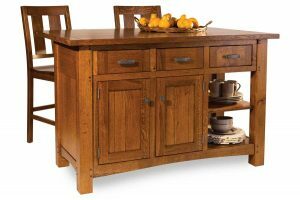 Visit our Amish Kitchen Cabinets in Coates Minnesota.